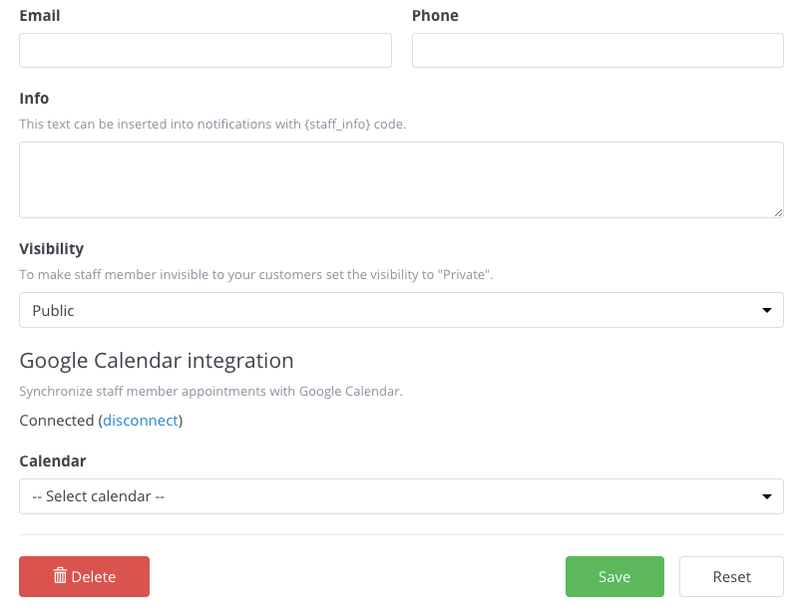 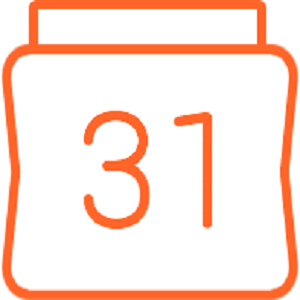 With Advanced Google Calendar add-on you’ll get a full bidirectional synchronization between Bookly Calendar and Google Calendar so that you’ll always be able to see and manage all appointments in both calendars. 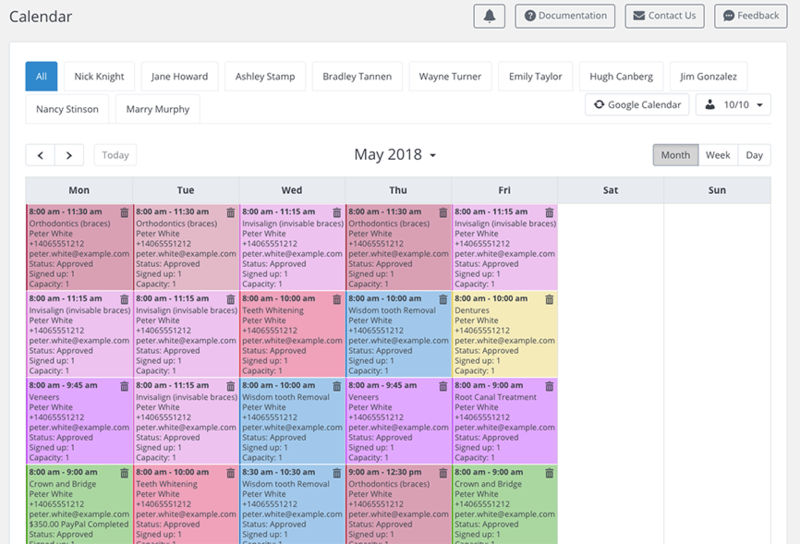 Bookings made via Bookly will be instantly copied to your Google Calendar and new events, updates and cancellations from Google Calendar will be immediately reflected in Bookly. 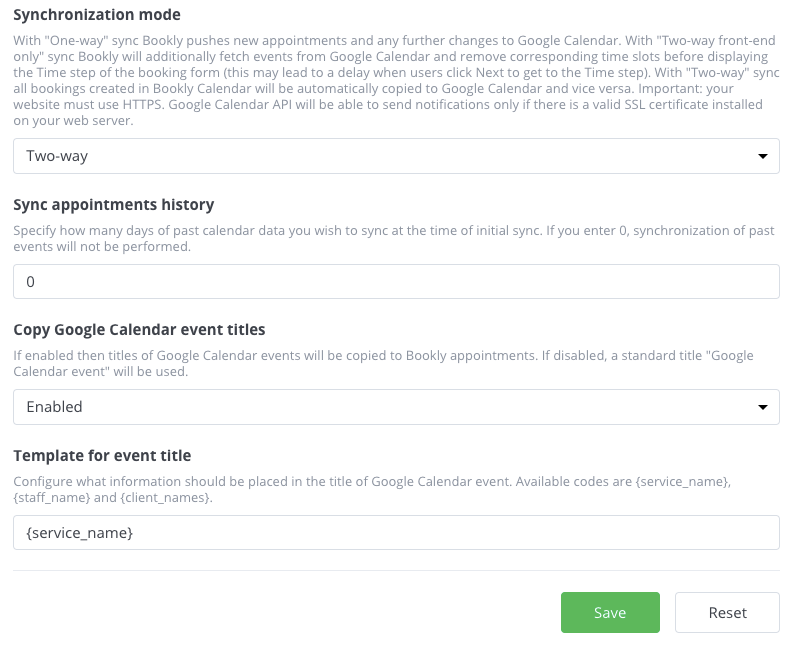 Set the event title which is displayed in Google Calendar.